Home / Editor's Choice, Entertainment News, Featured Articles, Forum and discussion, Gossip and Drama, News, Photos / Fashion madness, it has now come to this, Who cursed millennials? (See PHOTO). Fashion madness, it has now come to this, Who cursed millennials? (See PHOTO). Tuesday, October 2, 2018 - Do we blame poor parenting or social media influence for this madness. 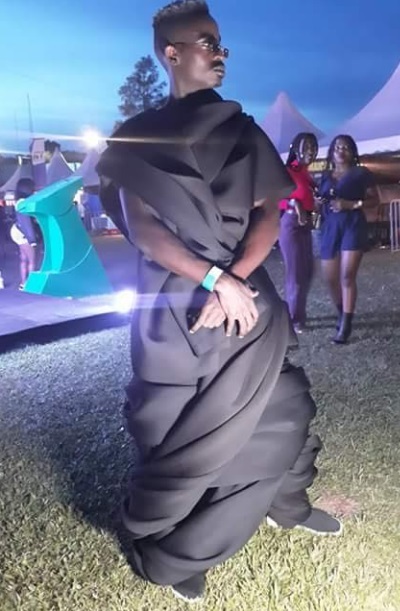 This guy was spotted a function dressed like Lucifer. What do we call this fashion now?